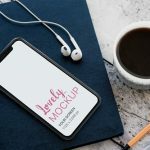 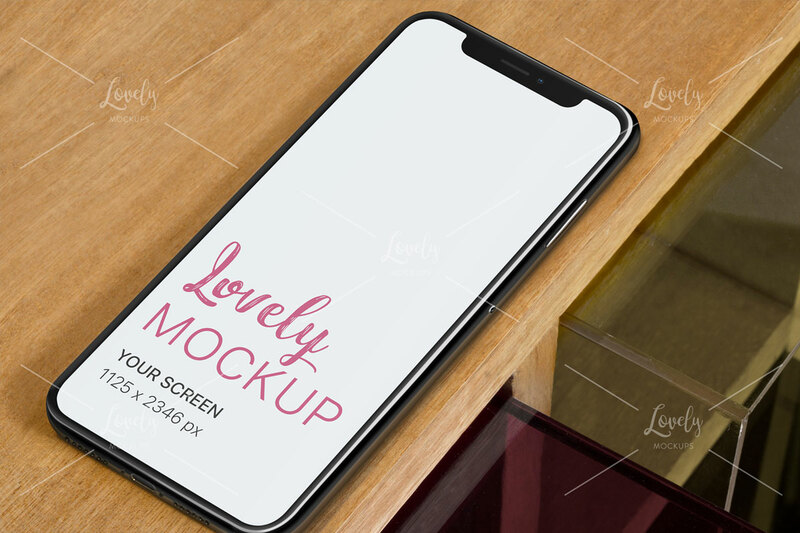 The Photorealistic mockup template “iPhone X Mockup Lying on the Edge of a Wooden Table” features are High-resolution photo @300dpi and is perfect for designers, bloggers, journalists, and creators to show and promote their work, product, brand or for entrepreneurs and agencies to use them in marketing, sales or growth campaigns. 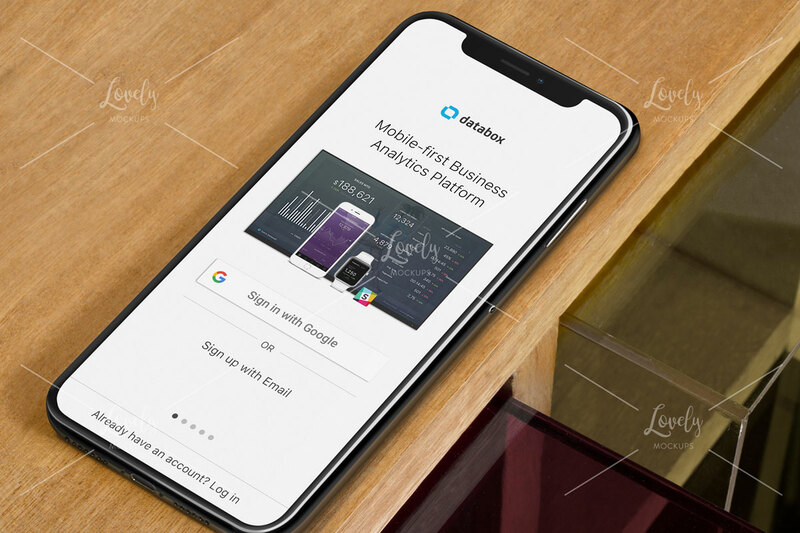 This mockup is published under our partnership with Placeit.com and can be used for personal and commercial projects. 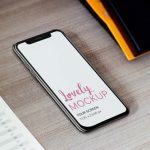 In order to use this mockup, please read the License agreement.